Do you have any questions you would like to ask about our courses or the distance learning procedure? 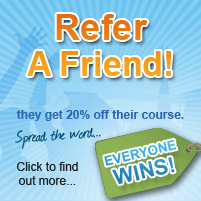 Do you have a comment or suggestion that you would like to forward to Elearnuk? If you are trying to order a prospectus, or would like to download our prospectus online, please visit our Prospectus Enquiry Page. If you are here to contact us with an enquiry regarding Elearnuk, then please do not hesitate to make use of the contact details available below.